Welcome to June — and new theme for the P52 project. This month’s theme is directional light. 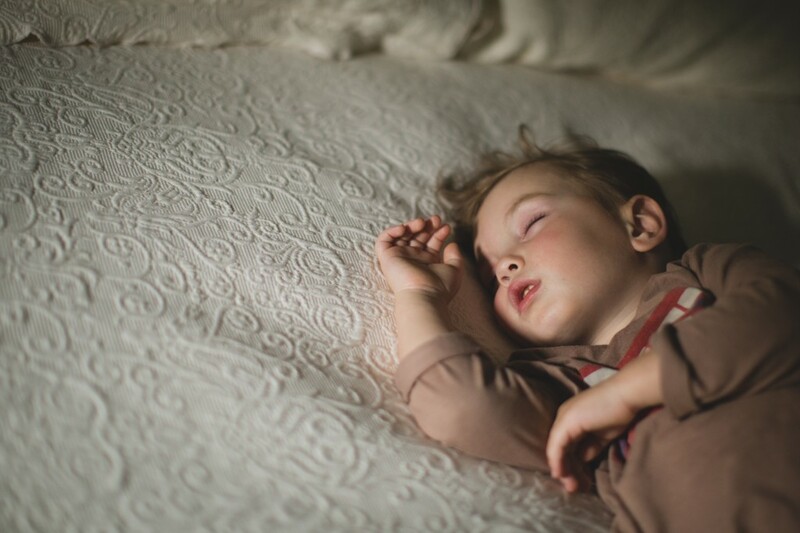 While in Hudson Valley, B. wasn’t interested in napping in the hotel port-a-crib thing… just on mom and dad’s bed. There was some lovely light streaming through the window, so I obliged him. Please continue around the blog circle to see how 14 talented photographers have interpreted this theme this week, starting with Julie Mak. Aww, so sweet! I love sleeping children photographs! The light is so gorgeous here and your skin tones look perfect. So sweet! i see Julie M had the same first thought. I like the detail in the comforter too. A sleeping baby always pulls at my heartstrings. Lovely, soft light for a perfect capture, Erica!